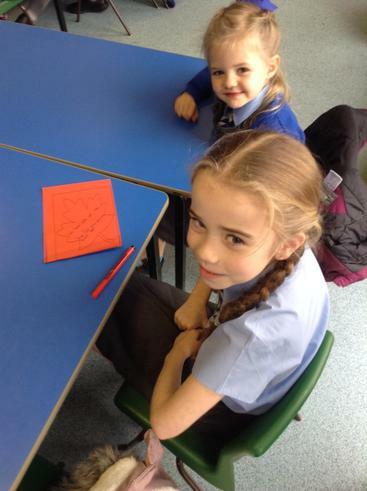 Photo taken from Warrington Guardian website. 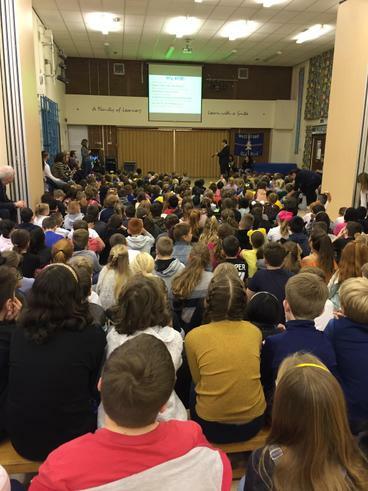 MUSICAL pupils from schools in the Omega MAT alliance performed a concert to celebrate music education. 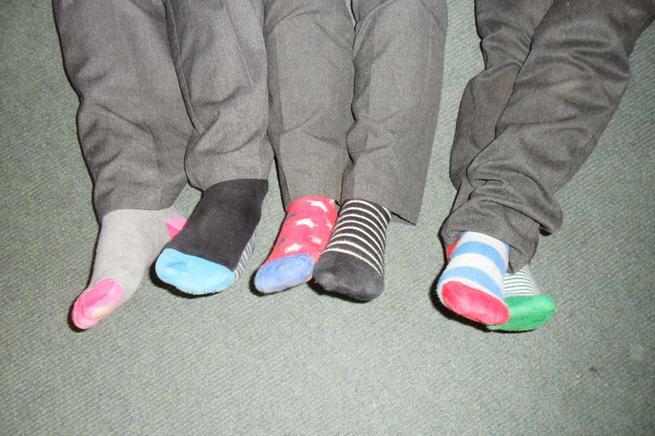 Held at Great Sankey High School on Tuesday, February 12, the evening celebrated the music education happening throughout all of the partner schools and included a wide range of music from Samba to Oasis performed by all the schools in the trust. 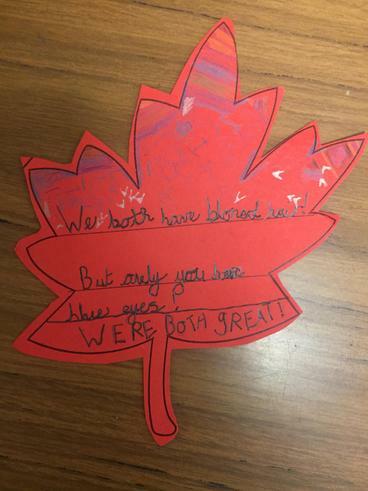 Each school showcased their musical talent and then collaboratively performed 'In My Life' by The Beatles and 'Million Reasons' by Lady Gaga, directed by Miss Foster of Great Sankey High School and Mr Oates of Westbrook Old Hall Primary School. 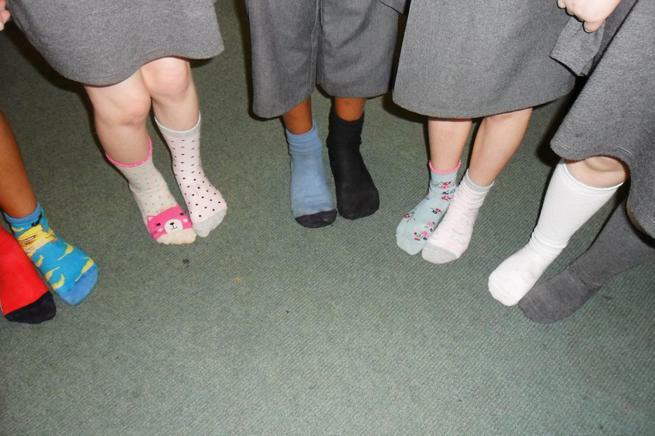 Photo taken from Great Sankey High School website. 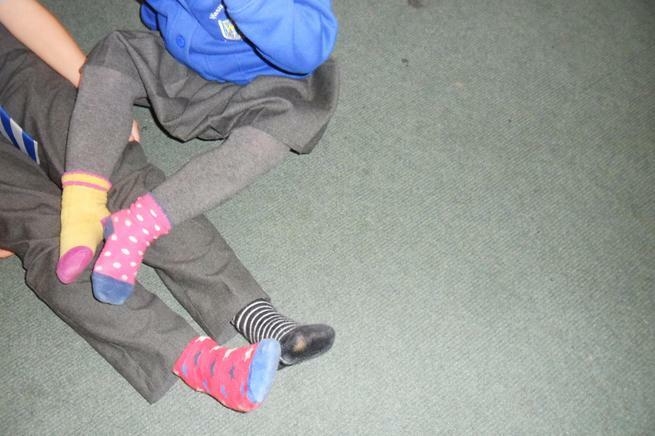 Please follow our new twitter page dedicated to PE & School Sport. 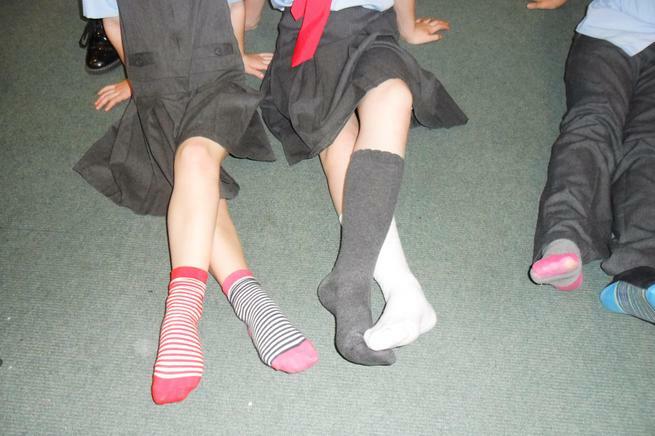 Keep up to date with events inside and outside of school + updates on whats happening each day in PE. 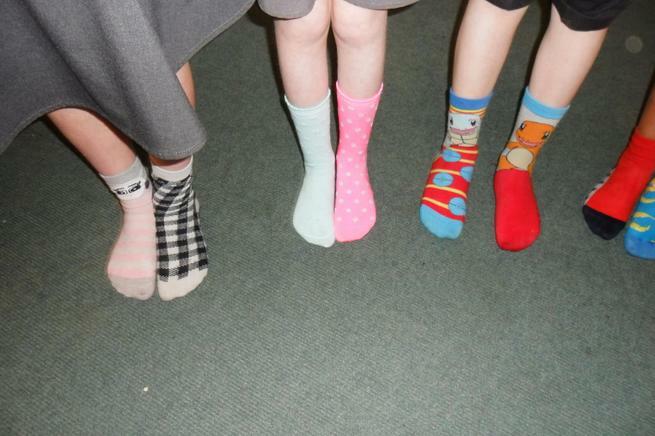 As part of our pastoral care, our family of learners took part in Anti-Bulling Week. 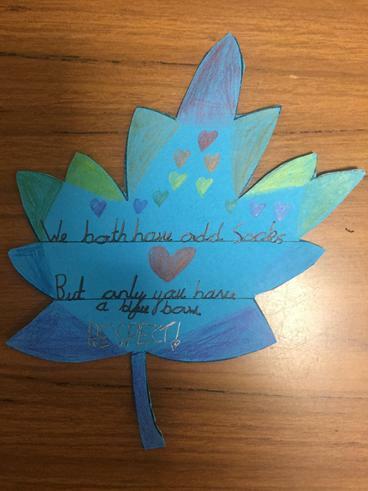 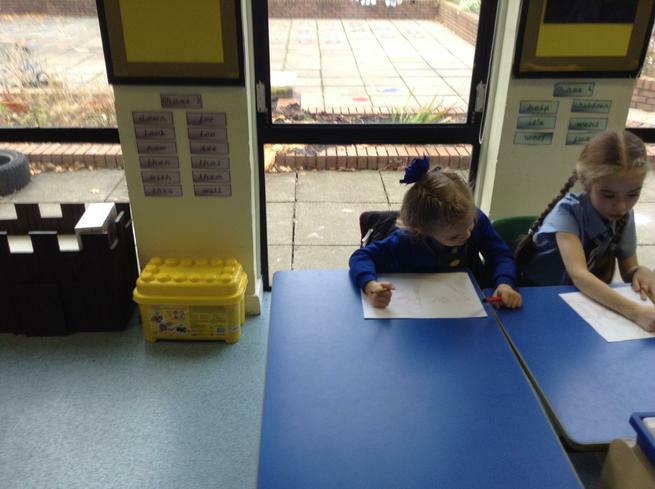 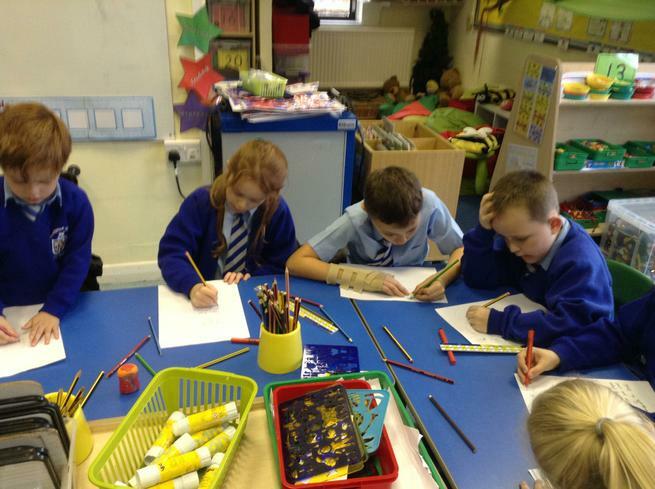 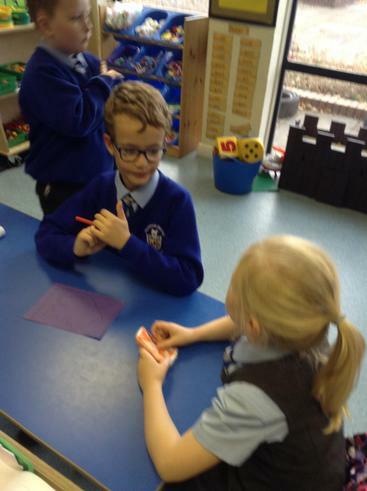 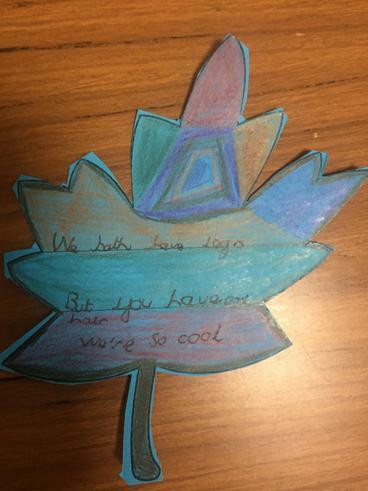 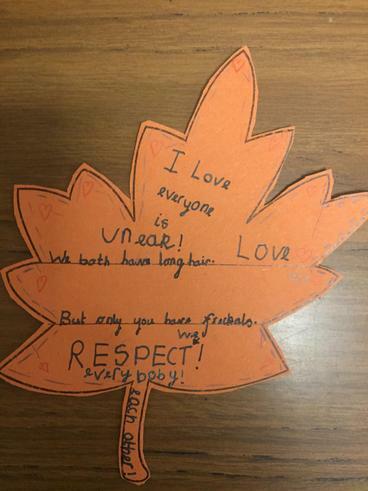 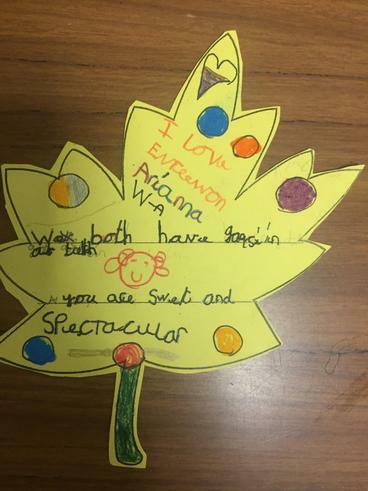 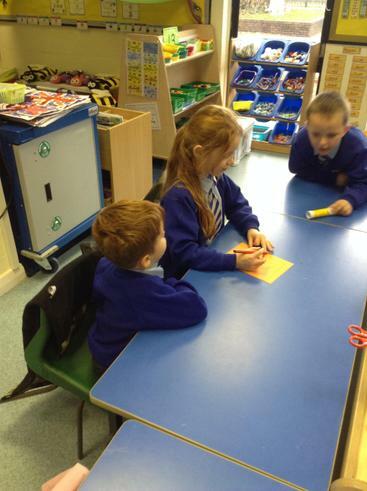 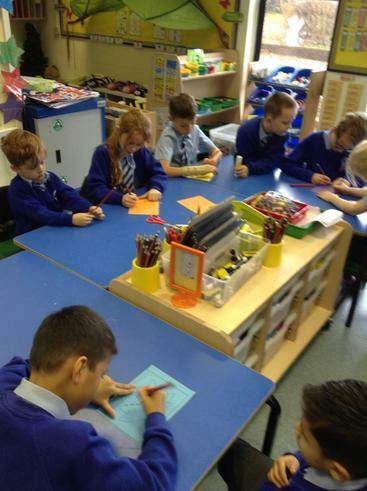 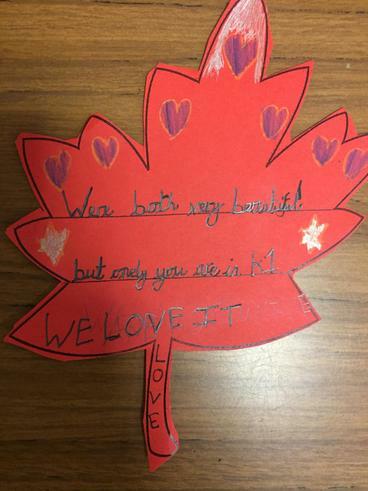 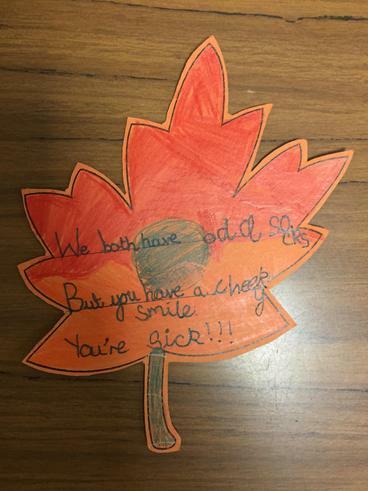 We focused on ways in which we could show respect, understanding and consideration towards others and to just be lovely to each other in our school environment and at home. 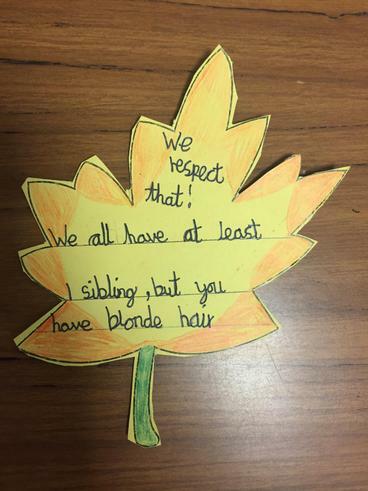 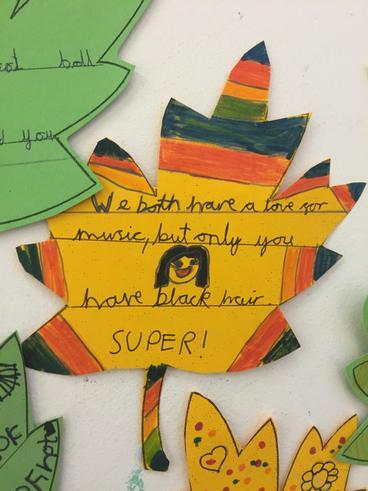 The week started with all our children coming together for a whole school assembly to raise awareness of our diverse community and how we can celebrate the uniqueness of ourselves and others. 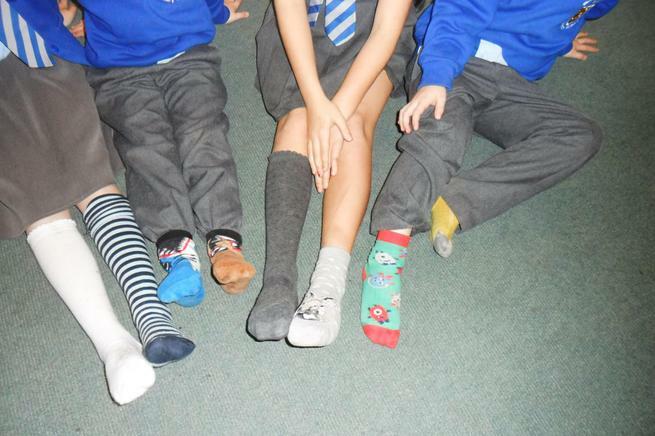 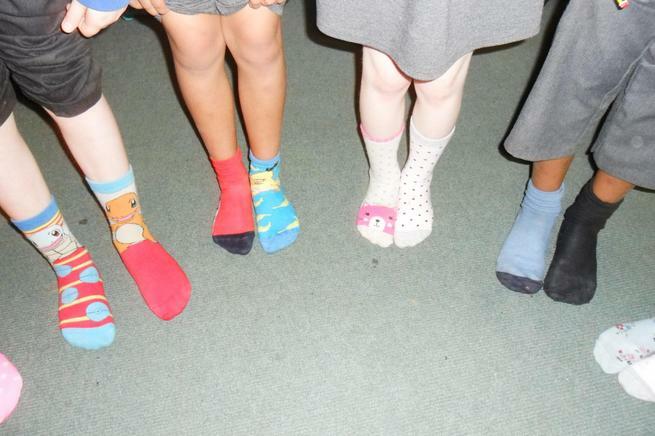 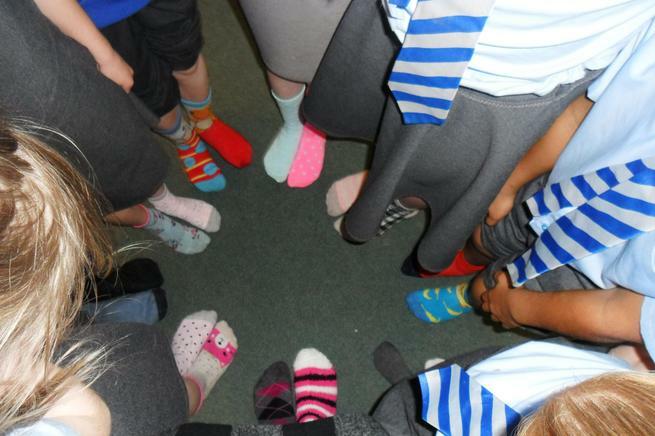 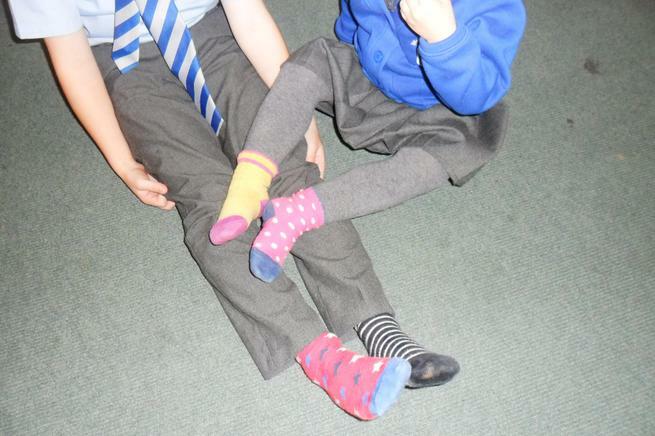 Throughout the week, children wore odd socks to represent and celebrate difference and uniqueness and to raise awareness of the qualities of individuals and to celebrate this. 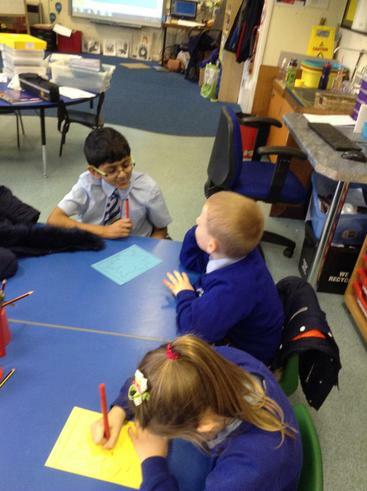 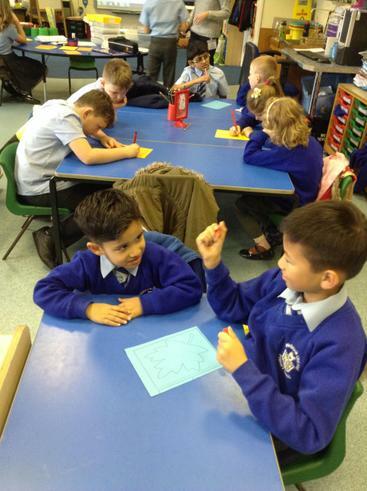 On Wednesday, we enjoyed a whole afternoon in our pastoral care groups, learning more about ways in which we are all different. 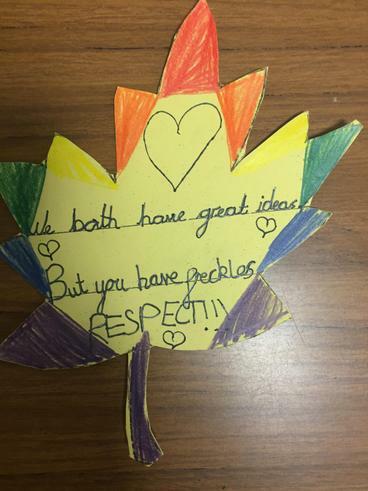 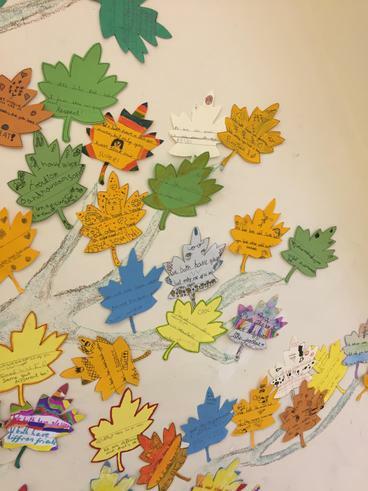 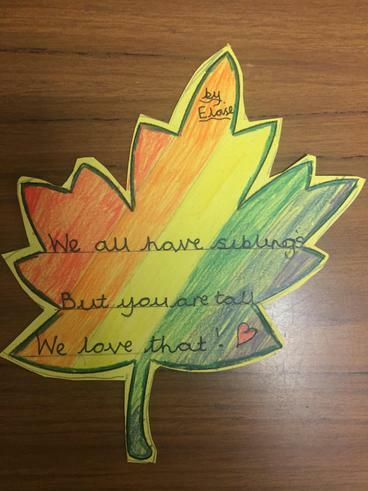 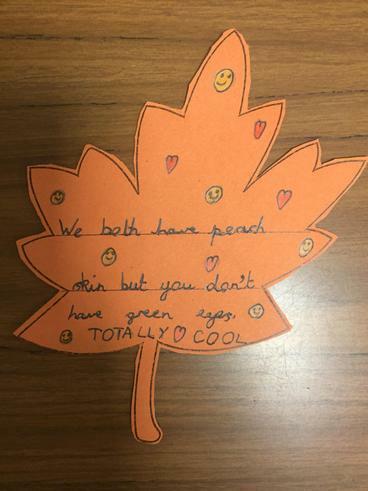 Our junior children paired with our infant children to recognise things that we have in common and things that make us unique as individuals. 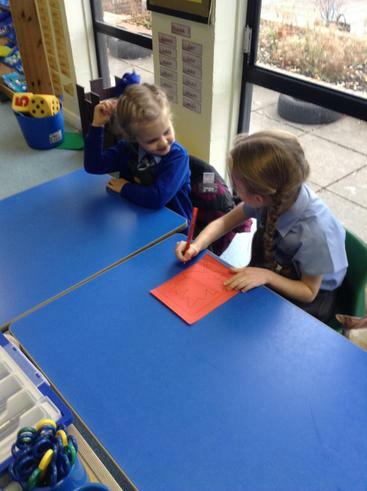 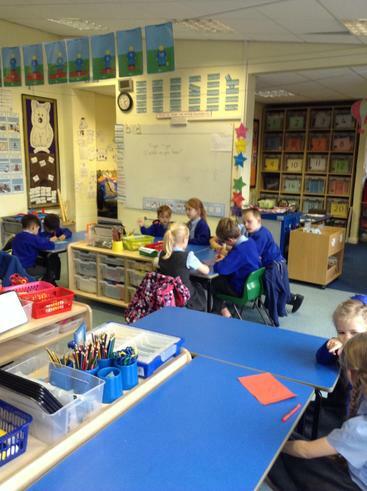 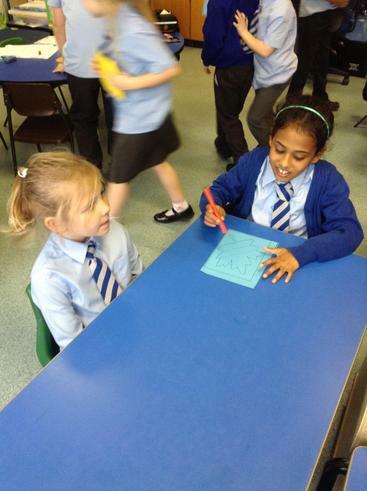 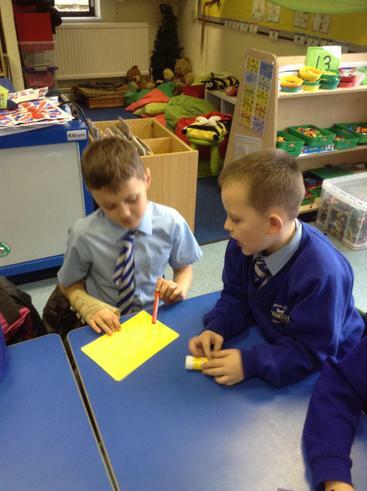 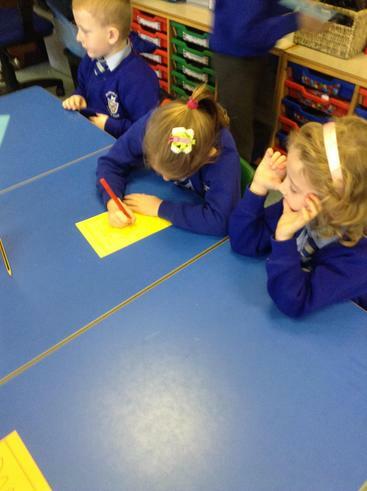 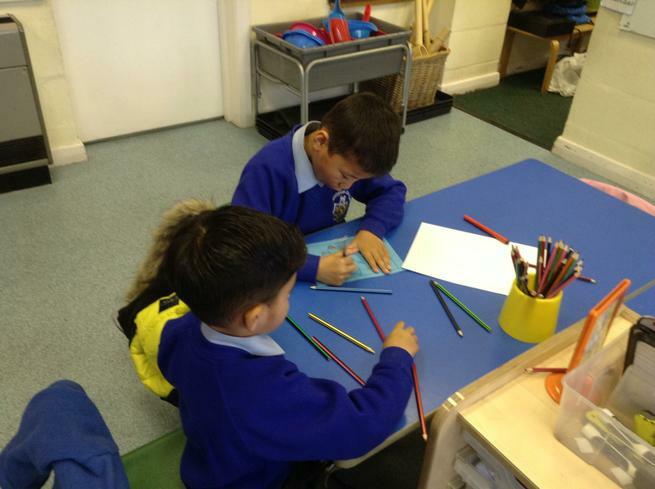 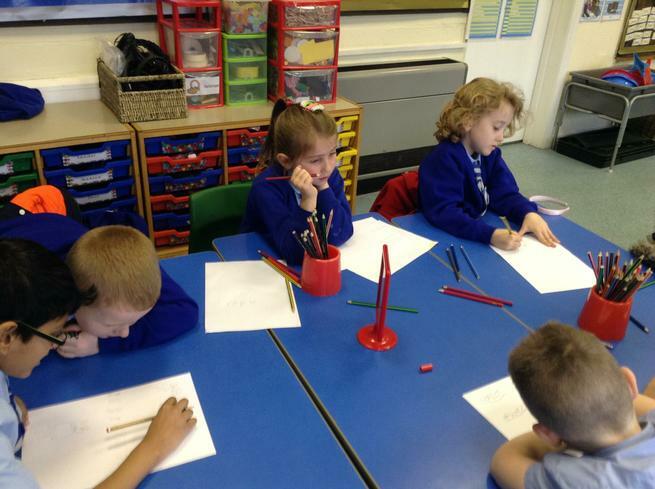 In pairs, the children wrote about things they had in common and then about things that were unique about them. 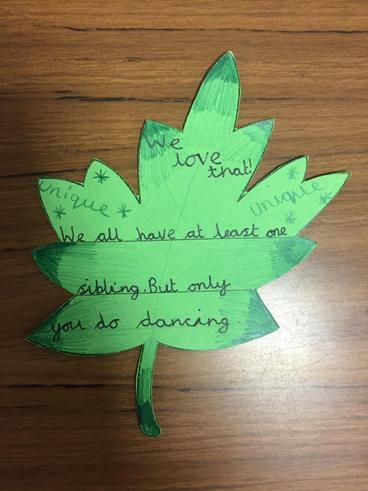 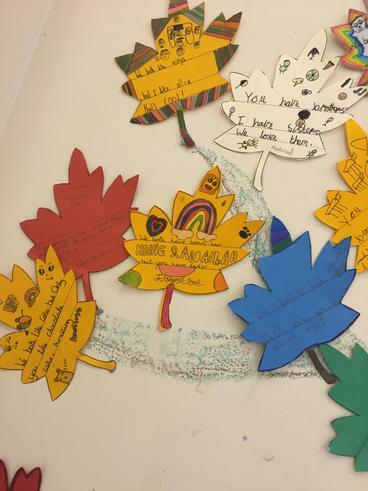 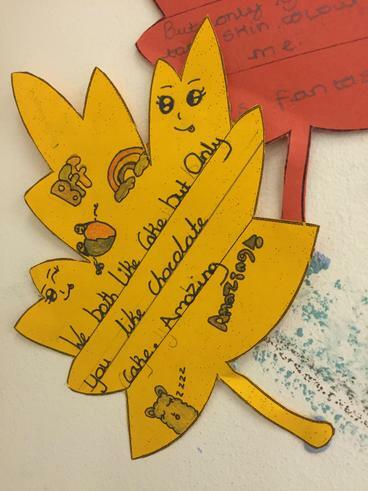 They wrote this on a leaf and decorated it. 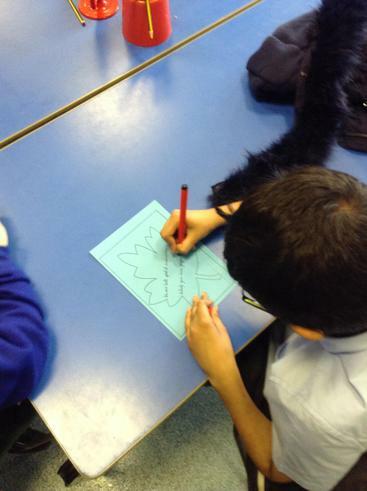 Year 5 and 6 enjoyed an informative afternoon with Mr Mather, our Multi Academy Trust Safeguarding Lead Liaison, who spoke with the children about ways to stay safe online. 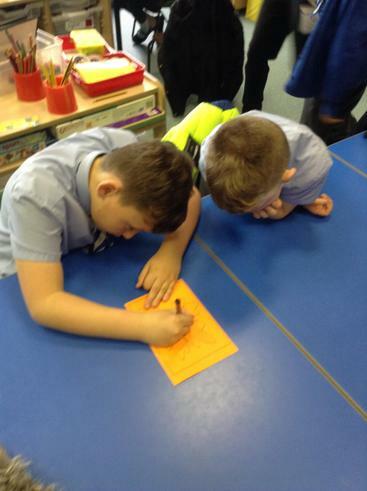 Throughout the week, our Anti-Bullying Ambassadors visited classes to speak to the children about how their role could help anybody who felt they were being treated unfairly. 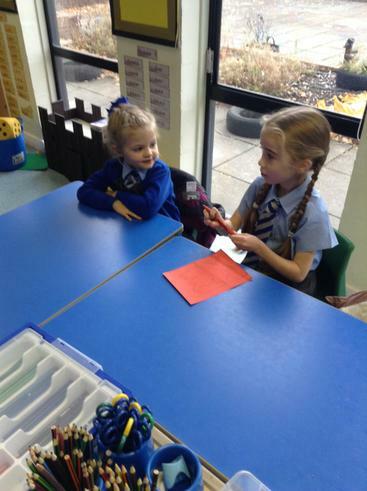 The week culminated in another full school assembly where we recapped on the activities everyone had taken part in during the week and shared what we had learnt as a result. 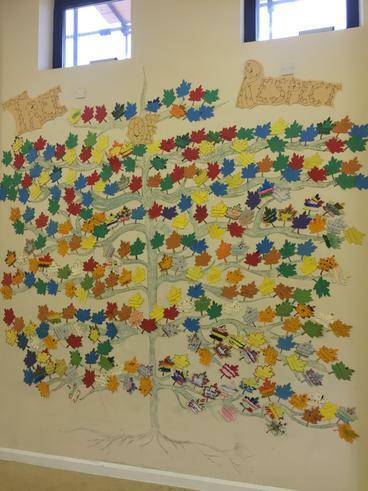 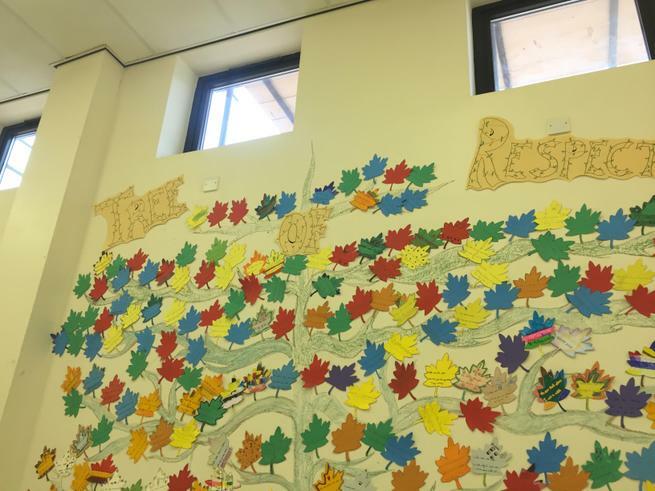 Finally, we unveiled our Tree of Respect, displaying the celebration leaves of similarity and difference!